The main ingredient of the legendary Ohrid’s breakfast with joghurt, the best known food in Ohrid not being taken out of the lake – the Ohrid’s bagel, has been recently presented in the menus of our Serbian neighbors. 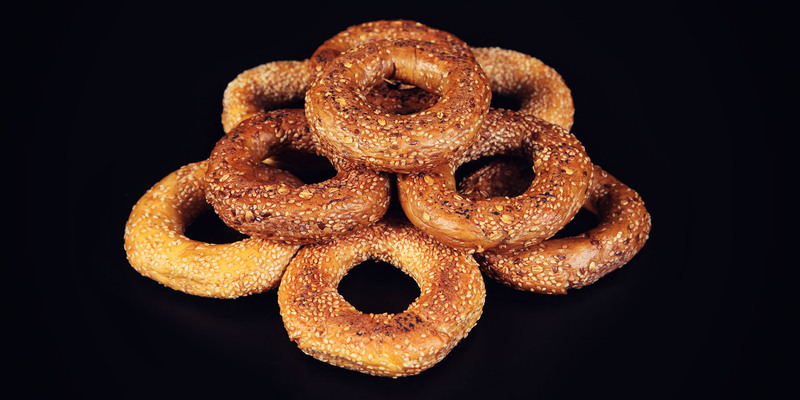 In Ohrid, you can’t pass a day by, without having the famous Ohrid’s bagel on your breakfast menu. Now, thanks to the collaboration between Zito Leb and the market chain in Serbia “Maxi Delez”, hundreds of people in Serbia aged between 7 and 77 who have been to Ohrid even once in their lives, can remind themselves of the beautiful days spent by the lake through the taste of our bagel. If you are by any chance in Serbia and you suddenly feel nostalgic –don’t despair. Enter the first “Maxi” and refresh you memories through the taste of your country.